1-to-1 Sessions with our experts on Skype/Chat. 100% refund if not satisfied. 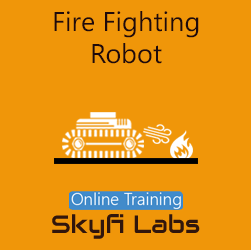 In this course, you will learn to build your very own fire fighting robot that uses digital IR sensors to detect the fire and move in that direction to put it off using a DC fan. 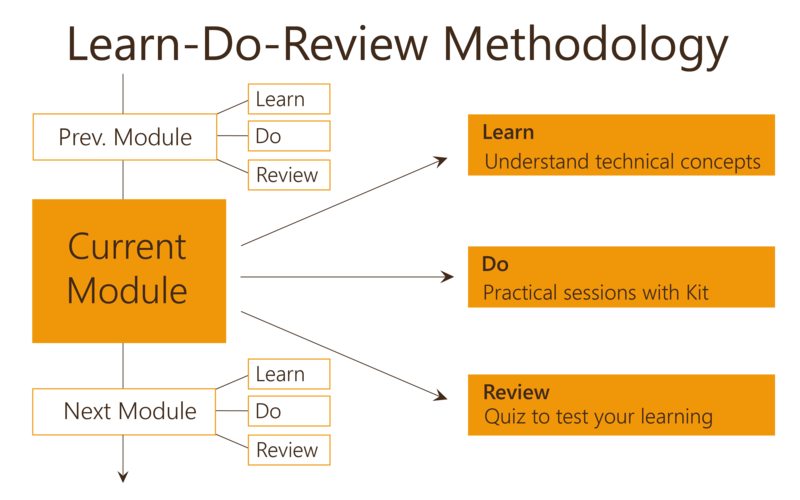 How to do the Online Course? Login to our Online Learning Portal will be provided instantaneously upon enrolling. 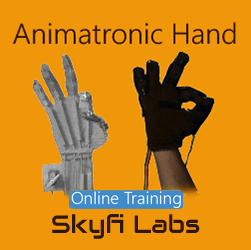 This Portal gives you access to video lectures, tutorials and quizzes required to build your robot. 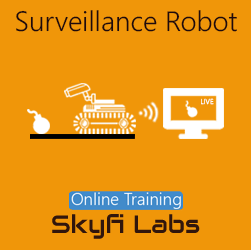 Skyfi Labs Fire Fighting Robot Kit will be dispatched to you within 24 hours of enrollment. 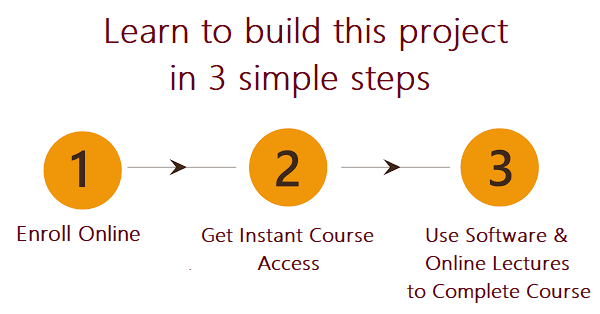 Use this kit along with the online portal to learn and complete the project based course. As you complete the course your robot will also be completed. 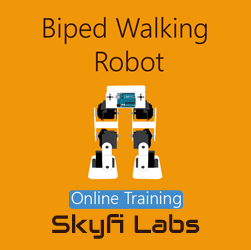 Module 1: What is a Mobile Controlled Robot? Review: What is a robot? Learn: What is a Microcontroller? 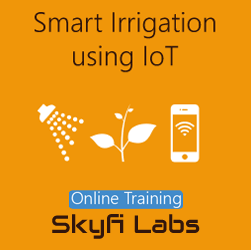 Skyfi Labs Fire Fighting Robot Kit containing the following items will be dispatched to your address within 24 hours. One kit will be sent per team. DC motors - 2 Nos. Wheels for Motors - 2 Nos. U Clamps - 2 Nos. Castor Wheels - 1 No. The kits are well tested before dispatching and come with 100% replacement warranty. Battery (6F22 9V) is required for this project. Shipping this item isn't possible due to the logistics issues. This item is easily available in your local market. Our team shall assist you in getting this item if needed. Certificate of Completion will be provided to each team member as soon as the member completes the course. 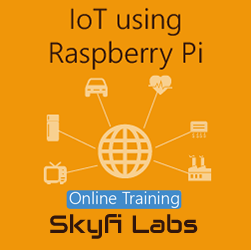 All Skyfi Labs certificates have a unique ID which can be verified online for authentication. 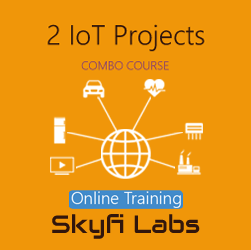 Anybody interested in robotics,DC motors working, building robots and fire fighting mechanisms can take up this course. 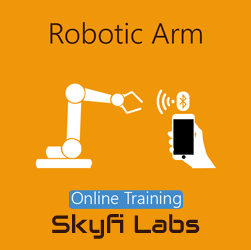 Roboversity is a division of Skyfi Labs that develops courses with a focus on Electrical and Electronics Engineering disciplines. Please feel free to contact us in case of any queries. 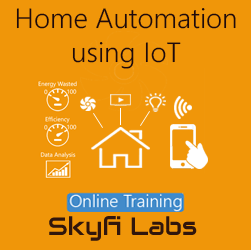 Copyright © 2016 Skyfi Education Labs Pvt. Ltd. All Rights Reserved.